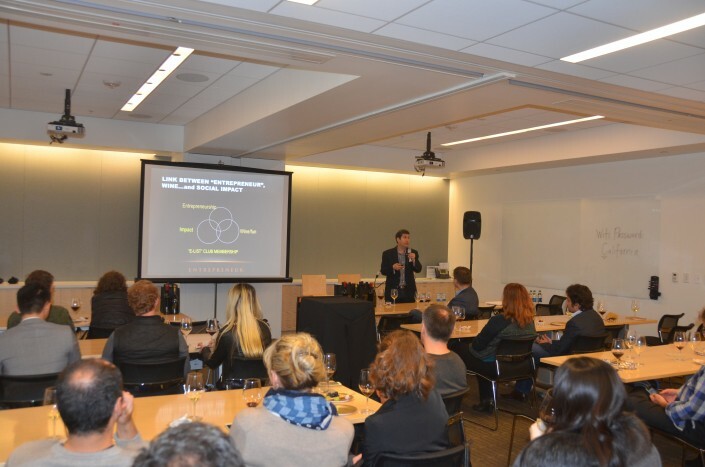 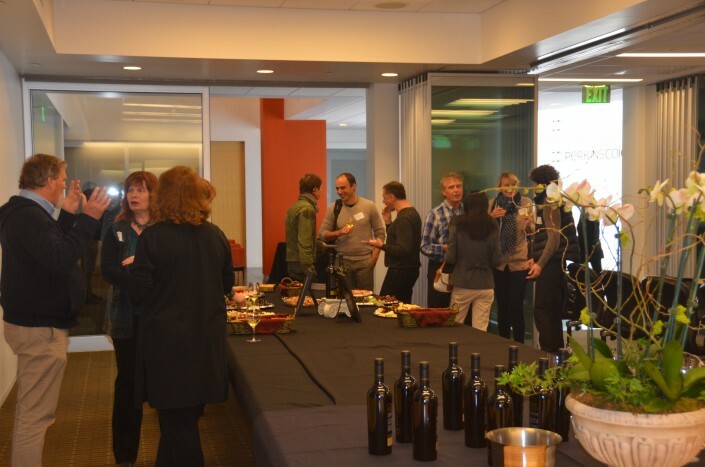 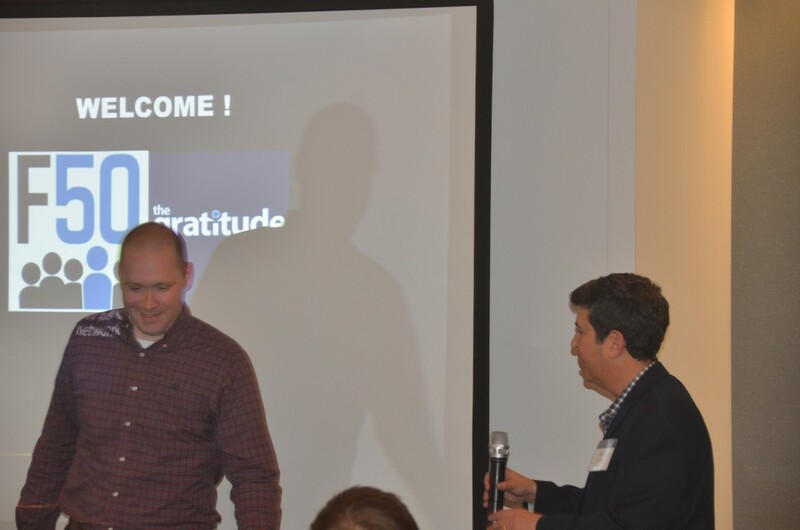 On March 10th, 2016, the Gratitude Network and Entrepreneur Wines teamed up with F50, a unique and growing Silicon Valley angel network. 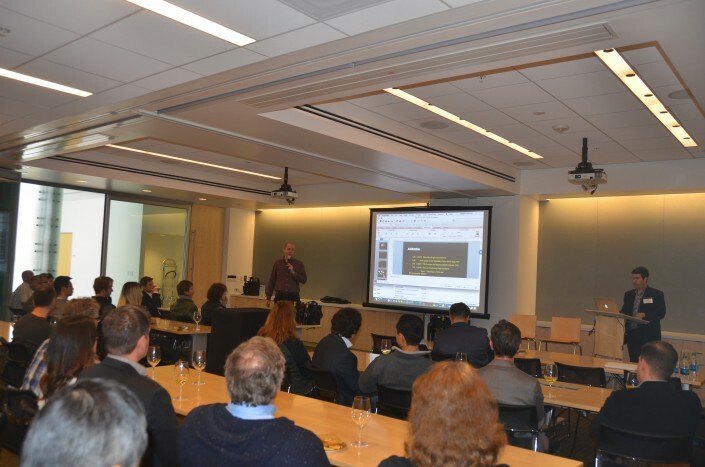 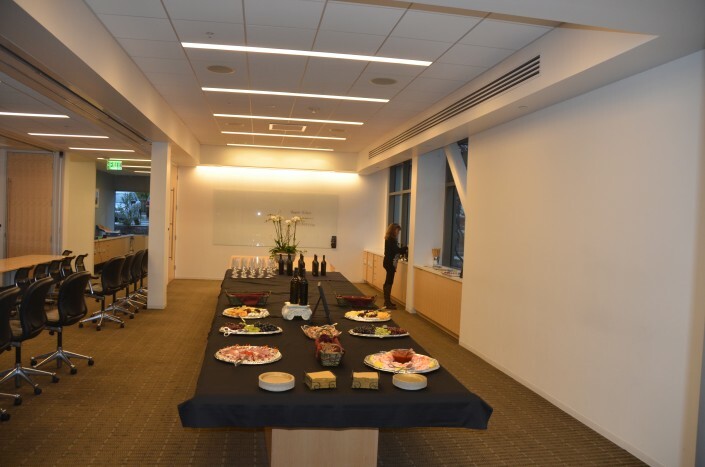 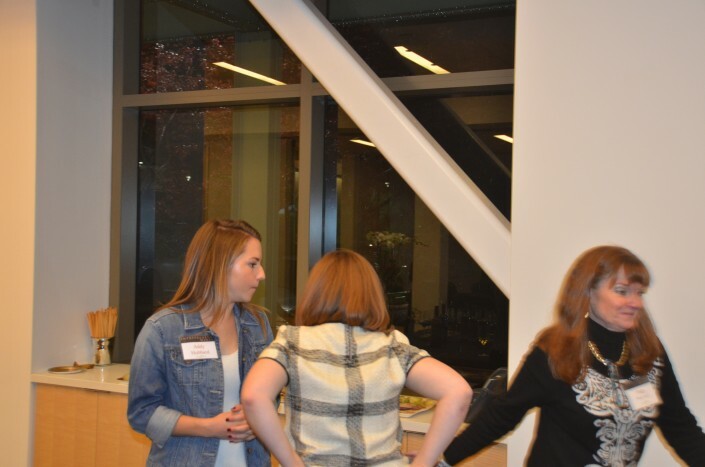 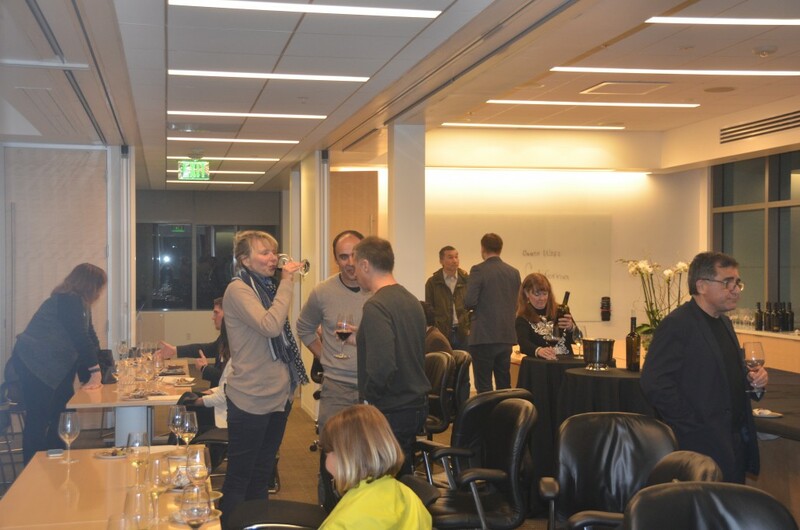 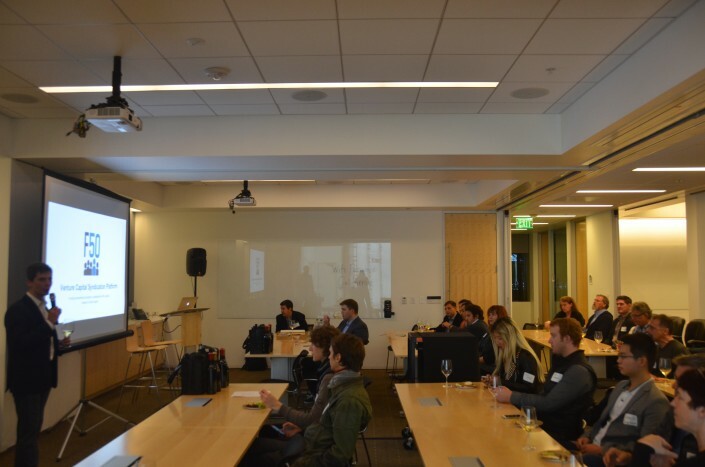 Perkins Coie law firm graciously hosted the event at their beautiful offices in Palo Alto. 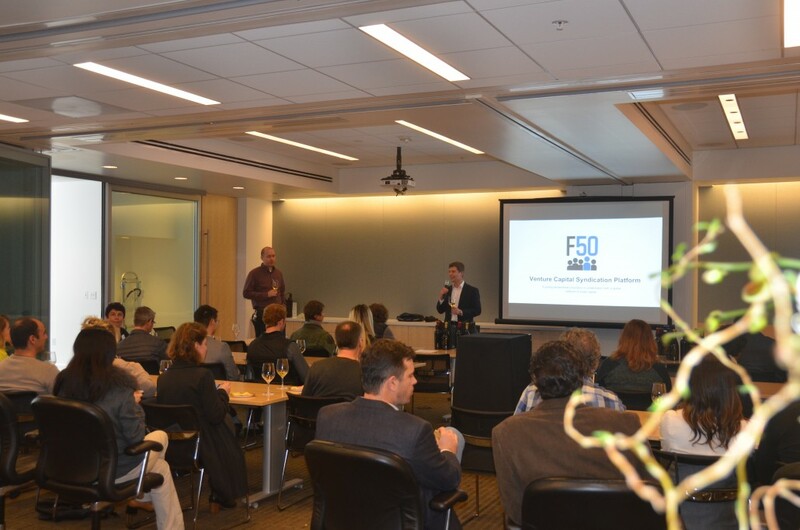 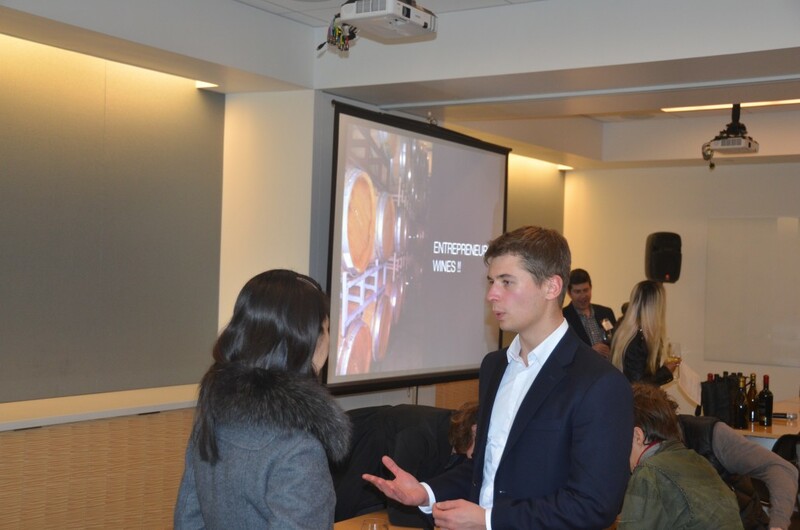 We had 35 in attendance, including several Wine Club members and a variety of F50 entrepreneurs and investors. 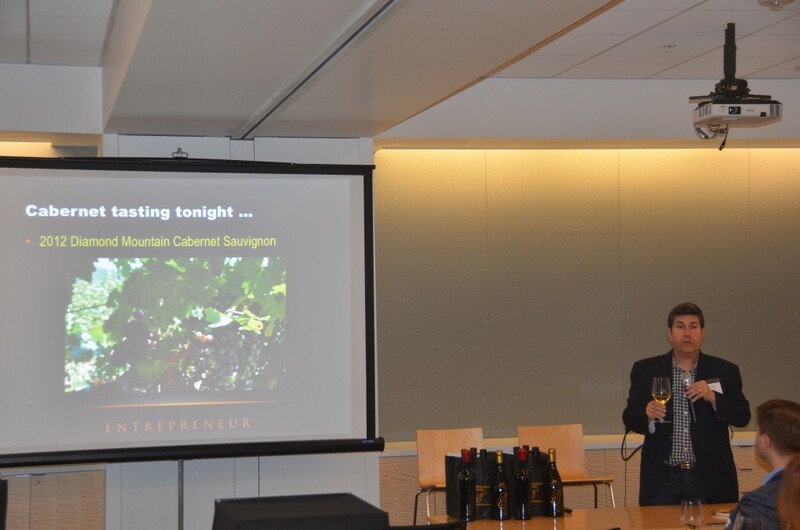 The evening was highlighted by a taste of Entrepreneur Wines’ 2012 Chardonnay and 2012 Diamond Mountain Cabernet.